Remember that comfrey has been used since ancient times – one of the old names is ‘knitbone’, for broken bones, ligaments, tendon damage. It has also been used in skincare for blemishes, scars, minor cuts and abrasions. Also historically used for rheumatic & arthritic issues for anti-inflammatory properties. Through research it is now thought that the allotoin is active in enhancing cell regeneration. 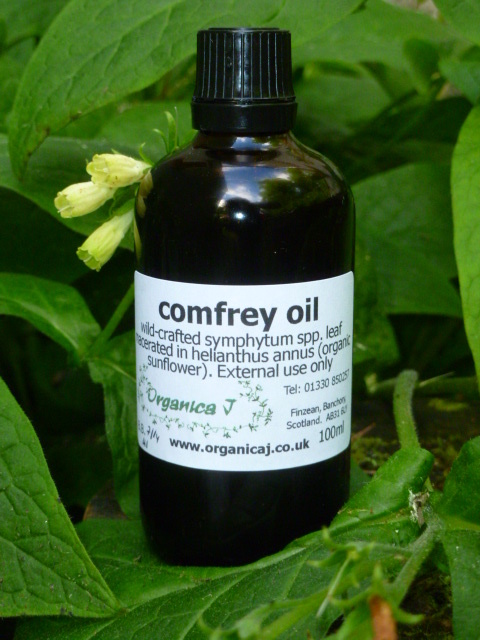 Great prices for our comfrey oil – same as 2013. We have managed to keep the prices for the comfrey oil macerate unchanged for this year – 100ml £5.99 and 50ml £3.50, so great value for money. 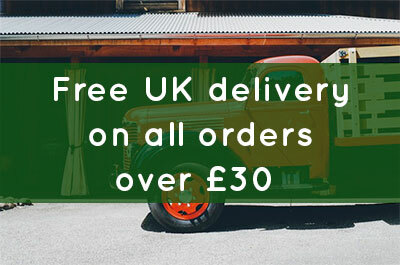 I am always delighted to help with any queries on our comfrey oil that you may have.